This just in: Battlefield 3 players have no li… I mean, Battlefield 3 players play a lot of Battlefield 3. Presumably, that number is derived from the amount of hours played across all platforms. 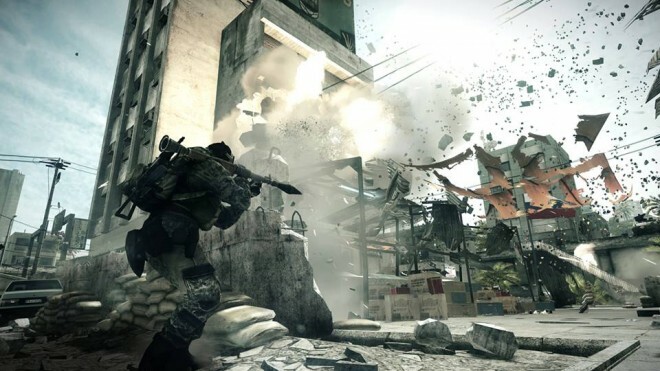 As we speak, a lot of hours are being sunk into Battlefield 3 right now, as DICE’s 96-hours double XP event is currently underway for all players. So, with that in mind, how many hours of Battlefield 3 have you played?